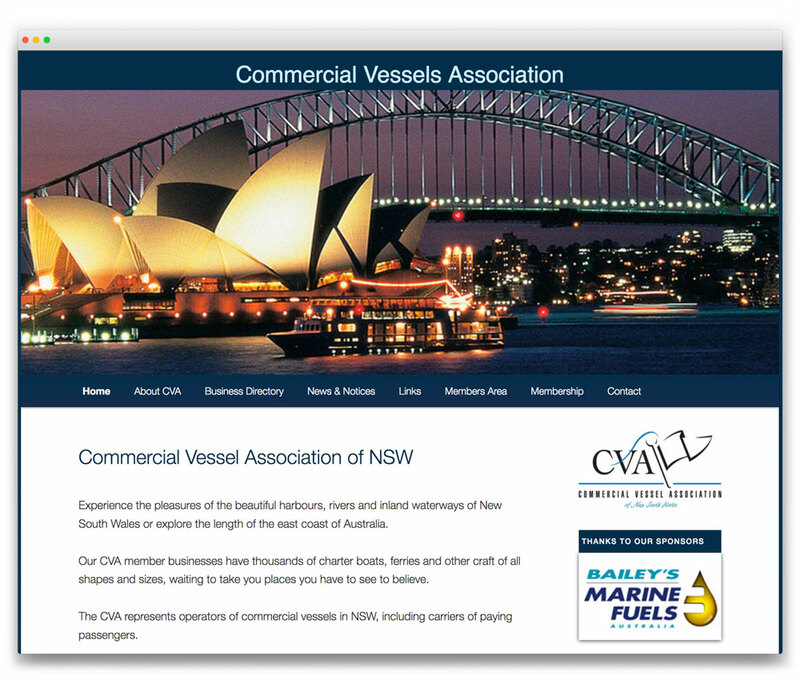 BRIEF: To create a website with a business directory and “members only” area for the Association, whose members operate over 250 vessels around Sydney Harbour and along the coast. SOLUTION: We designed and built the site to enable the client to attend to updates without external input. We continue to host the site and to provide support services as required. OUTCOME: A new portal for information flows between members and the public.